Fraudsters are getting smarter in their attempts to evade the insurer’s radar. Insurance fraud is a serious issue for the entire insurance industry. Payment of fraudulent claims has a negative effect on the loss ratio and on insurance premiums, which results into a competitive disadvantage. Moreover, investigating ‘false positives’ takes a huge amount of time and unnecessary costs. Fraudstersare always looking for the weak spot. Stakeholders in the insurance industry should make sure that they join forces. 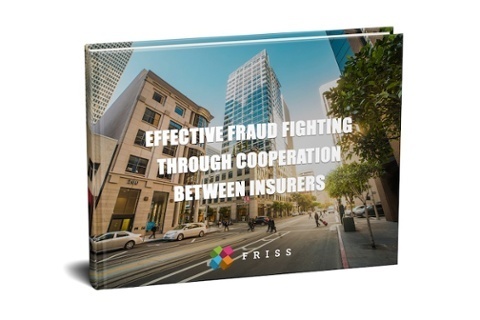 This ebook Effective Fraud Fighting through Cooperation Between Insurers shows how to prevent fraudsters from hopping between insurance companies and to stop them from entering portfolios.